against humanity. The Special Adviser to the President on Media and Publicity Chief Femi Adesina in a statement in Abuja last night stated that in the course of President Buhari official visit to the Netherlands, he met with Dutch Prime Minister, Mark Rutte, on Monday at The Hague. The two leaders discussed issues related to the fight against insurgency in the North East, climate change, particularly the shrinkage of Lake Chad, economic cooperation, the fight against corruption and a range of other issues of mutual interest. 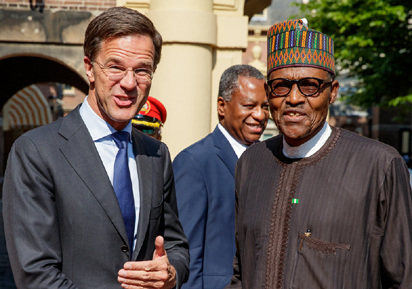 President Buhari highlighted the progress made in the fight against insurgency in the North East, and the Dutch Prime Minister pledged the support of his government to the anti-terrorism efforts in the region. According to the statement, President Buhari raised the issue of the humanitarian situation in the region, the treceding of the Lake Chad and its impact on the economy of the communities living in the area. 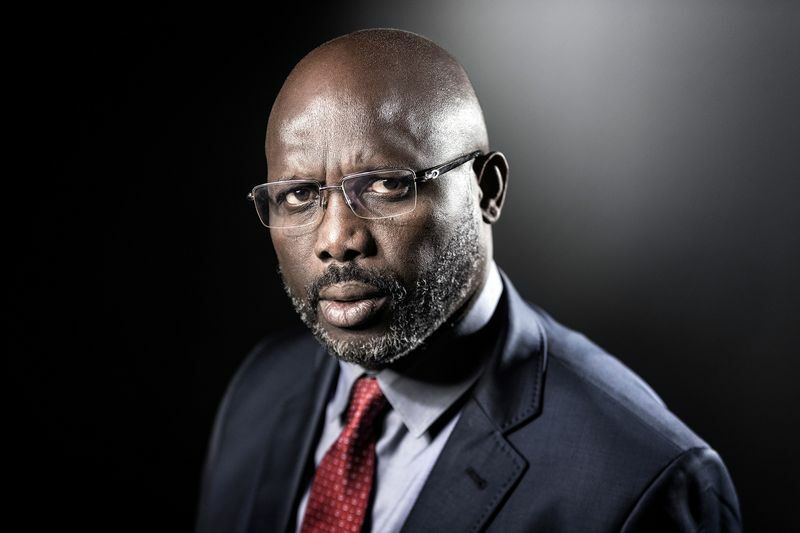 “The Nigerian leader stressed the need for workable solutions to restore the Lake Chad, including the inter-basin water transfer project from Ubangi River in Central Africa to the Lake. “The President welcomed the interest of the Dutch Prime Minister on Lake Chad and commitment to establish a technical committee to work with the Nigerian side on the best approach to address the issue. “President Buhari also expressed the firm commitment of his administration to recover more stolen funds and assets of the country stashed abroad and looked forward to working closely with the Netherlands on this.” It further stated that on the economy, Prime Minister Rutte congratulated Nigeria on the enormous strides being recorded, including Nigeria’s rising profile on World Bank’s Ease of Doing Business. He noted that the Netherlands is one of Nigeria’s biggest trading partners, and the two leaders agreed on the need for more collaboration to increase trade.